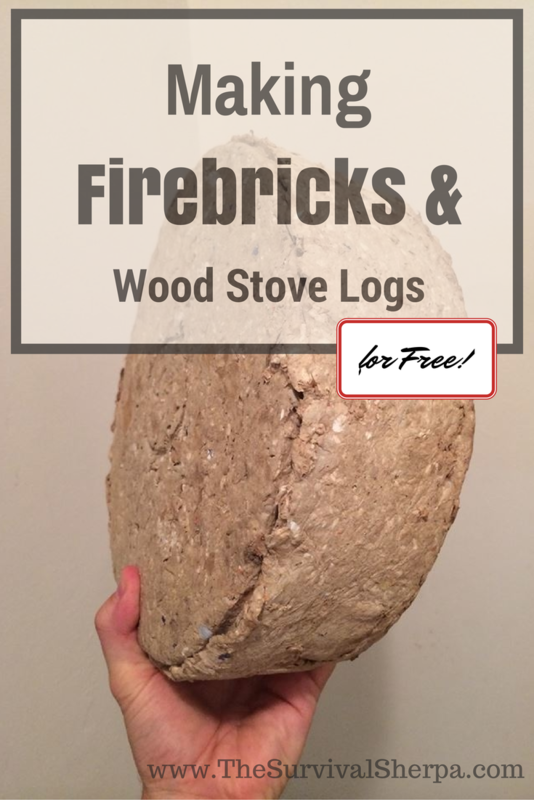 Green (Living) Review: How to Make Firebricks and Wood Stove Logs for Free! Today we’re proud to present another DIY project from a fellow Doing the Stuff Networker. Jamie Burke repurposes all kinds of useful stuff from trash and junk. His latest project shared on our DTSN Facebook Group not only saves money, but would be very useful both now (free is always good) and after a SHTF event.